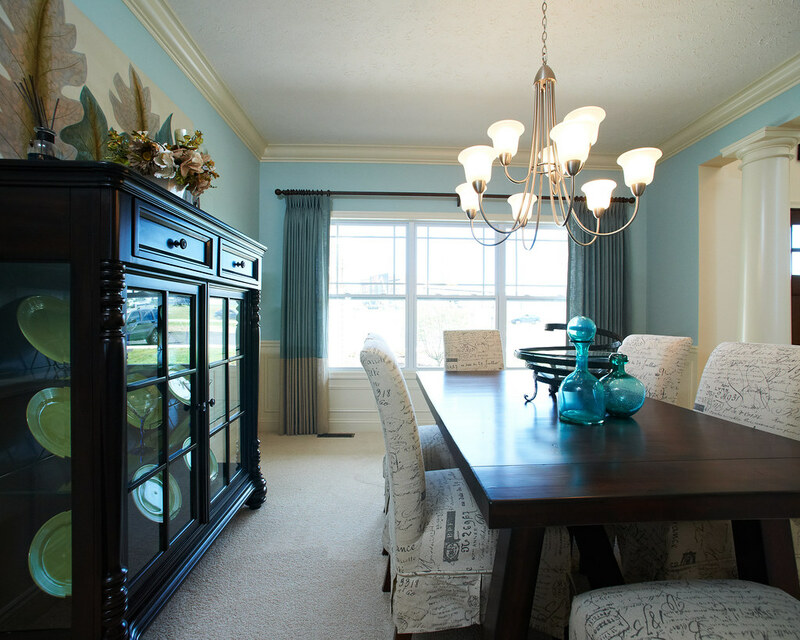 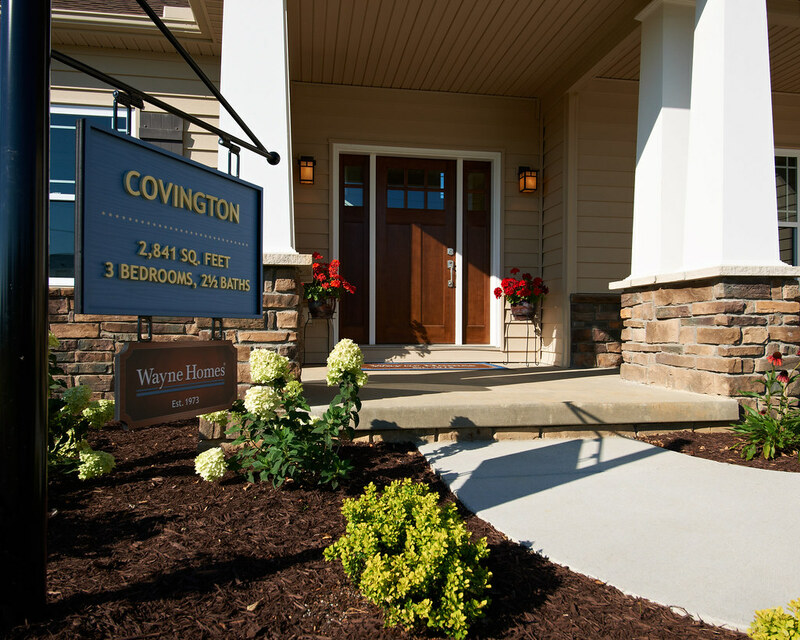 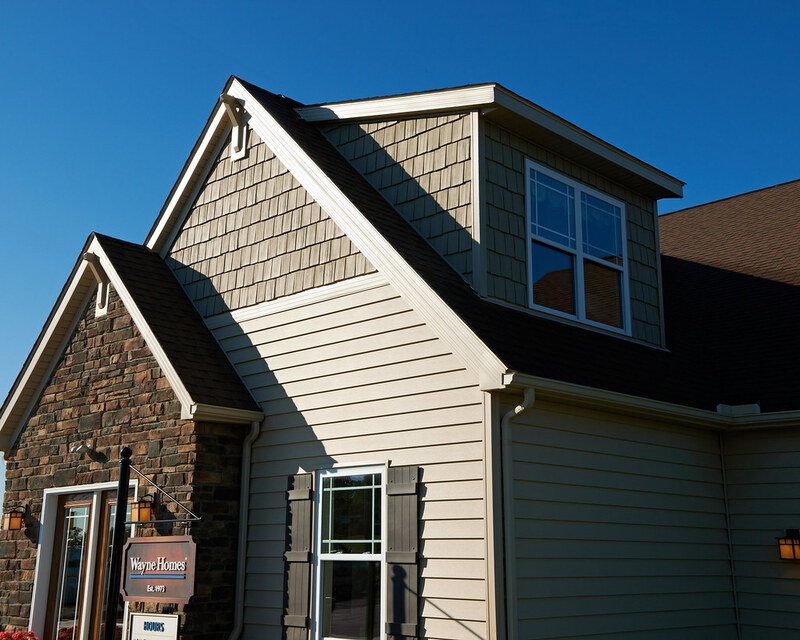 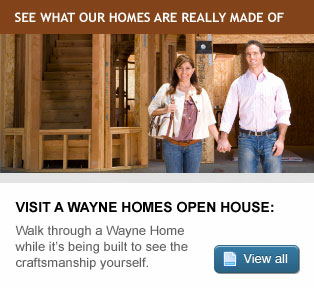 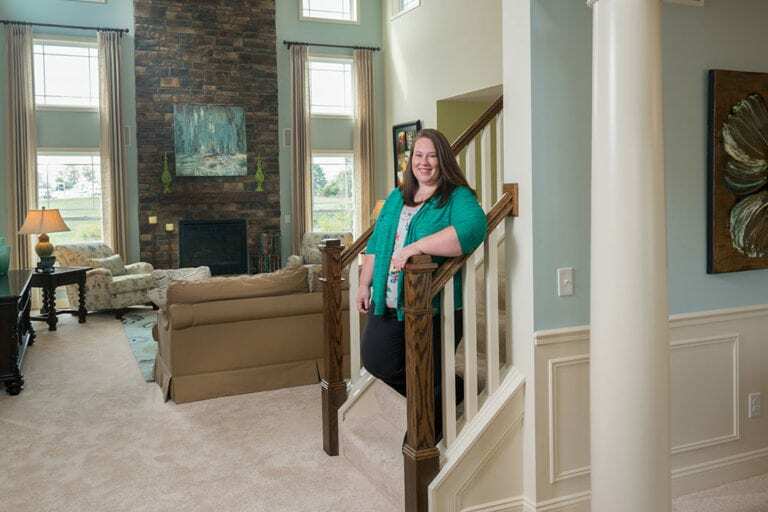 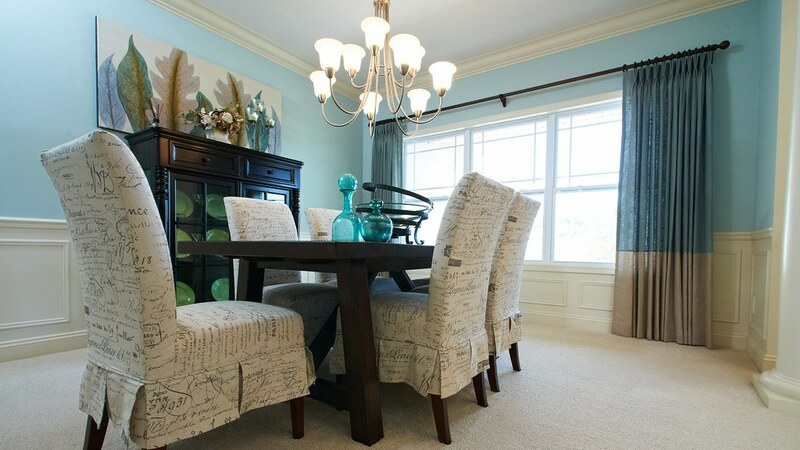 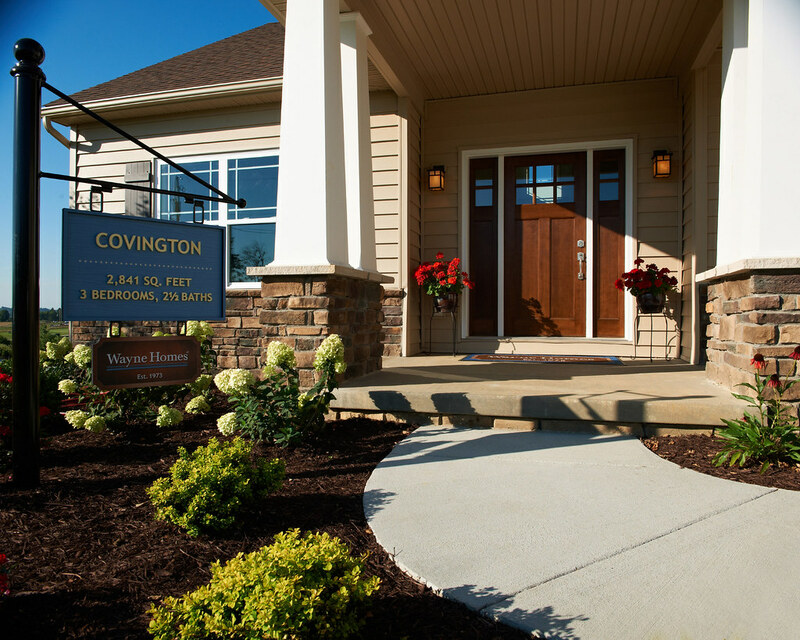 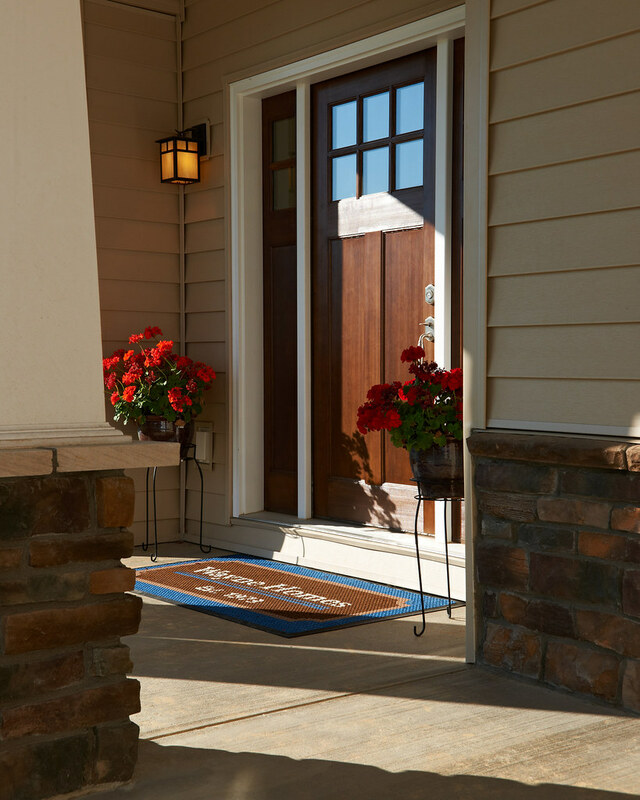 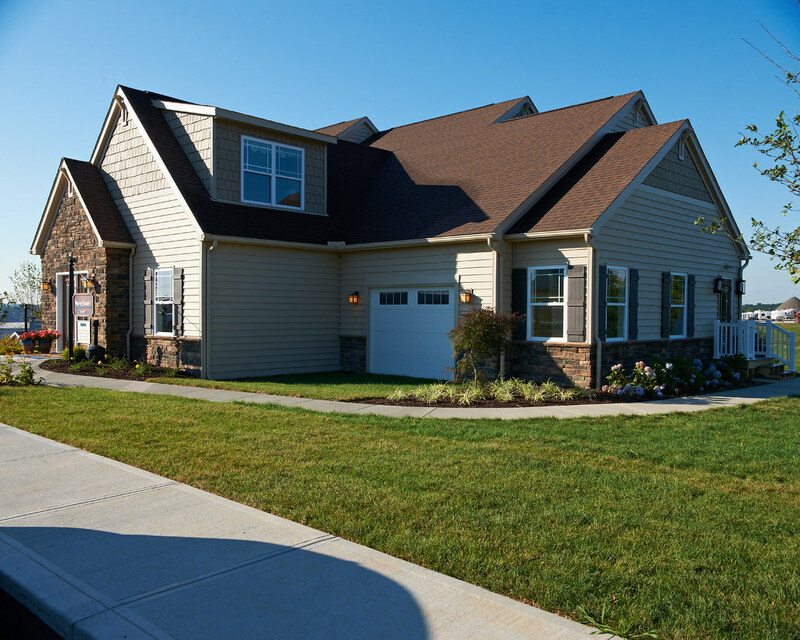 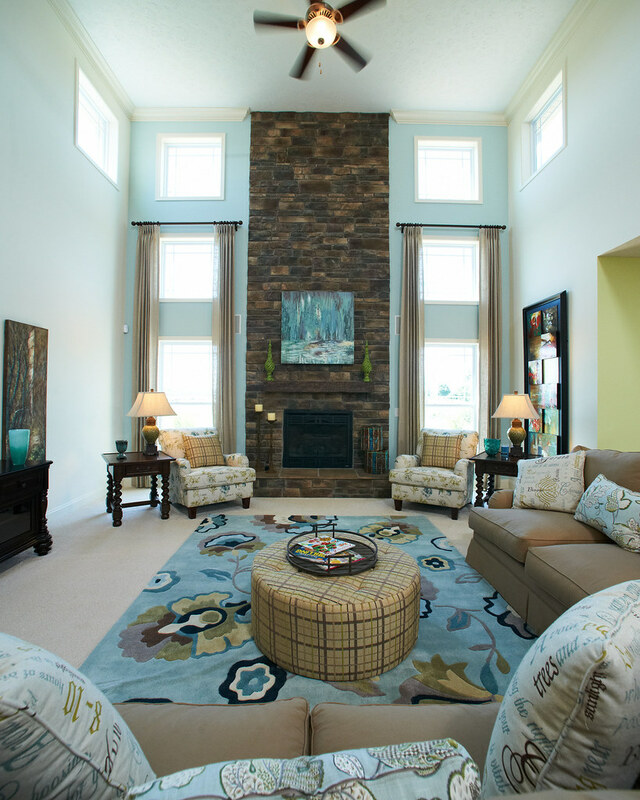 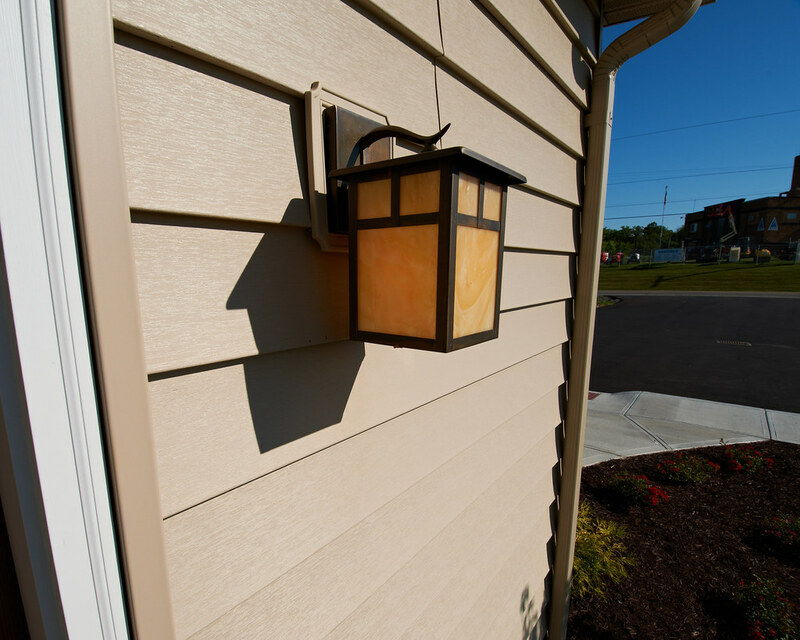 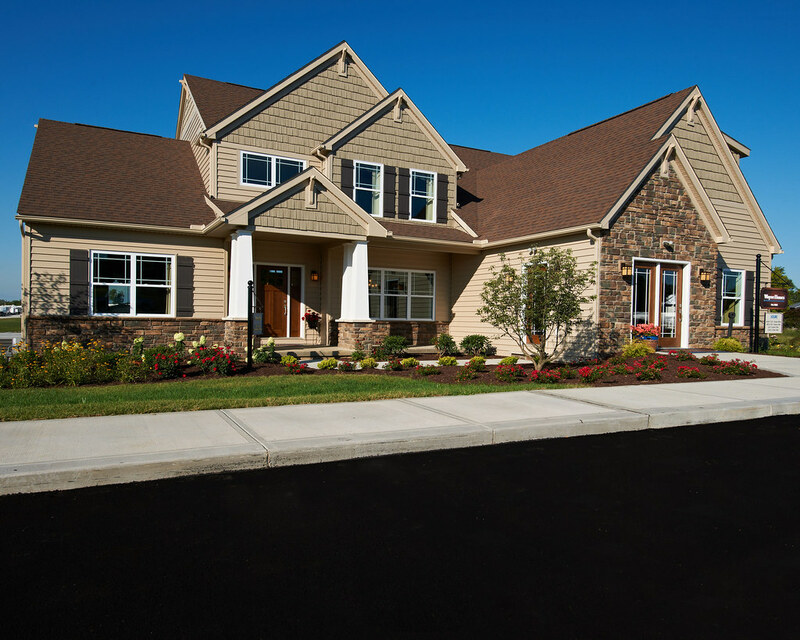 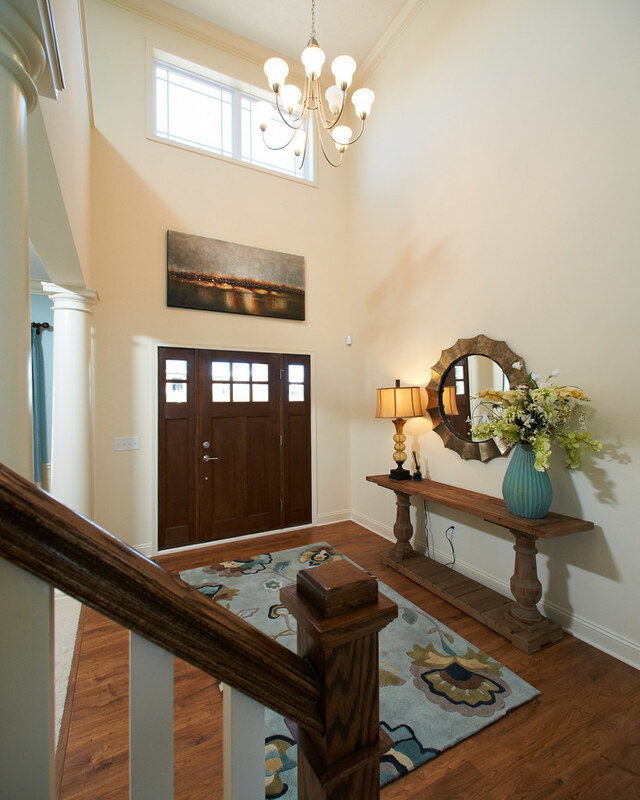 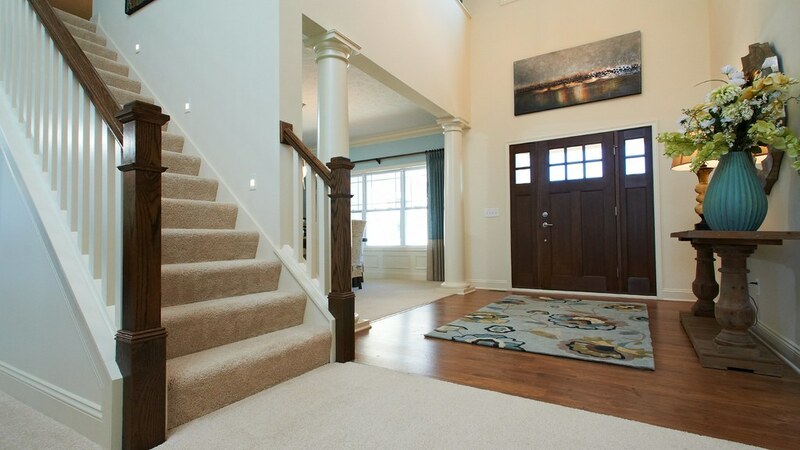 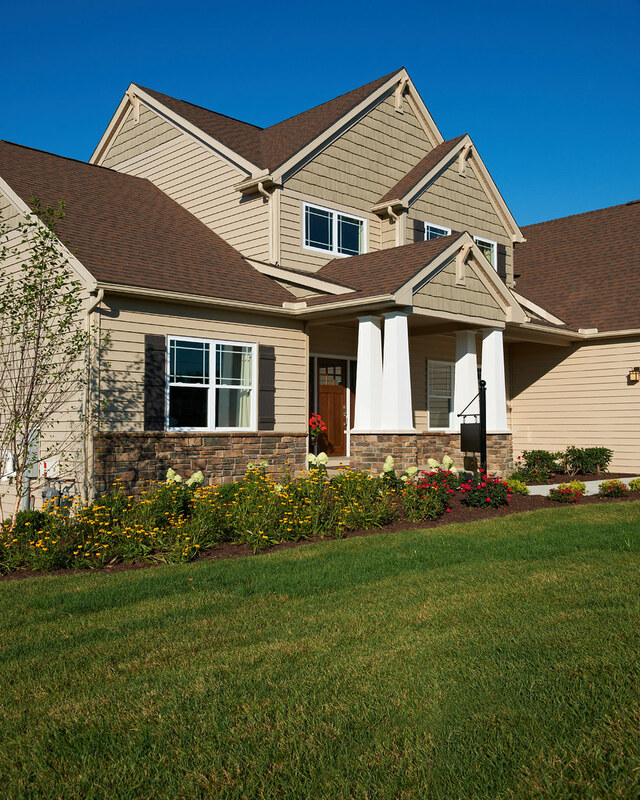 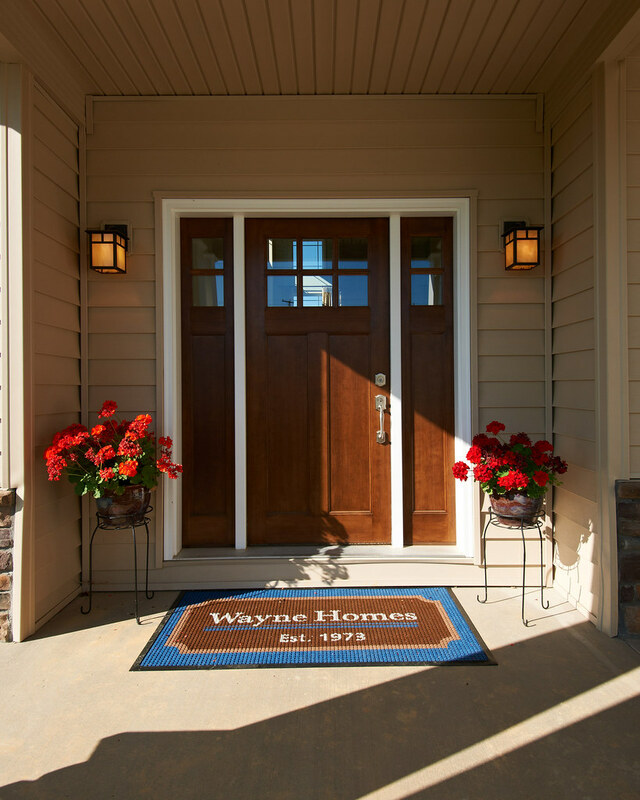 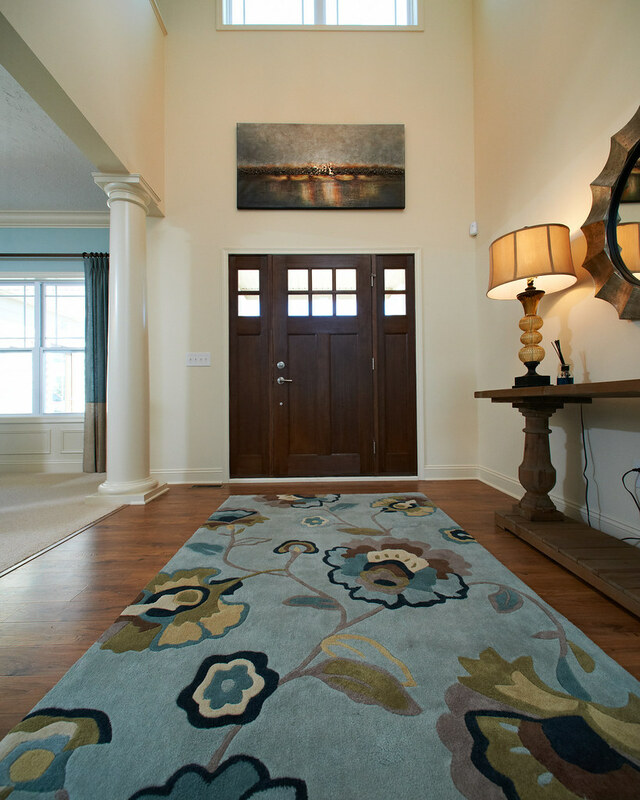 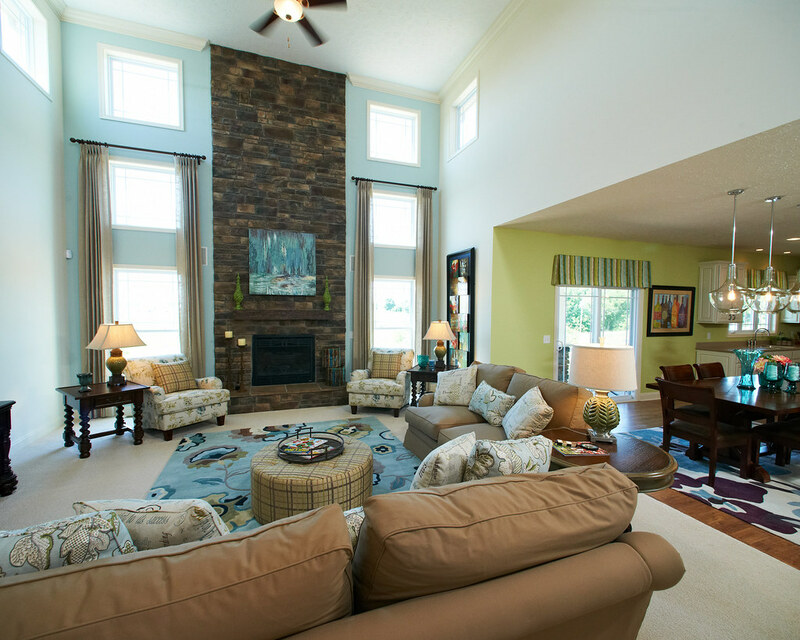 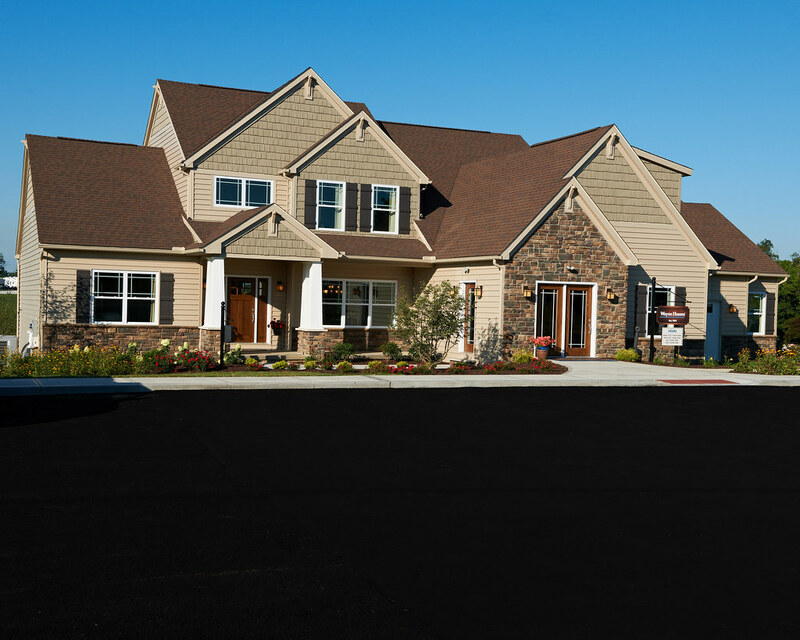 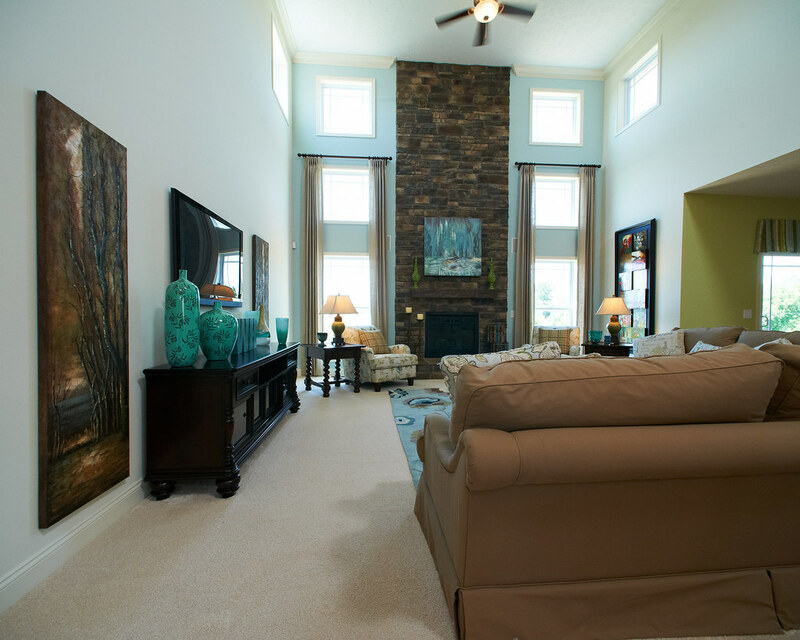 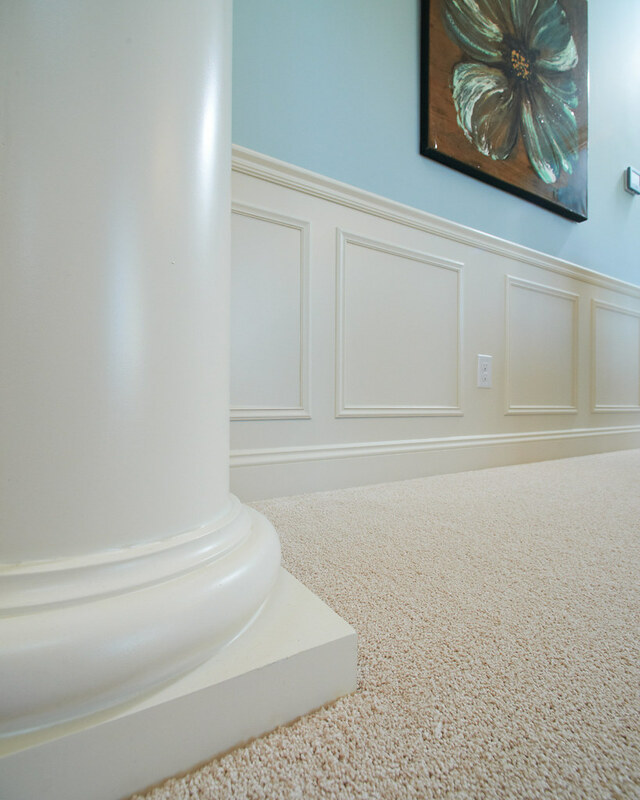 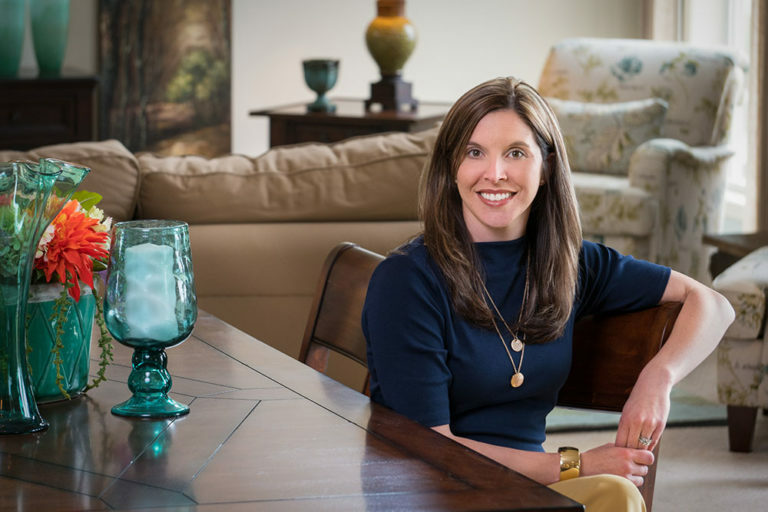 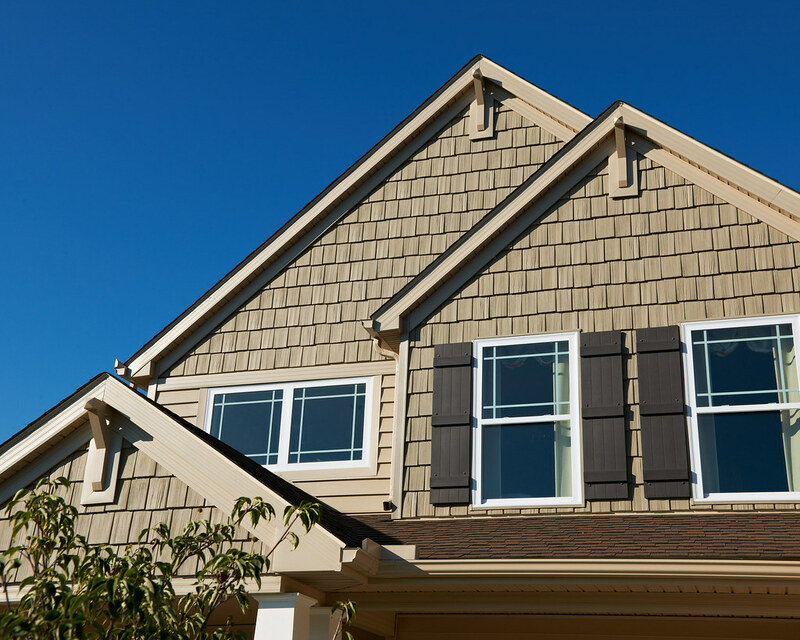 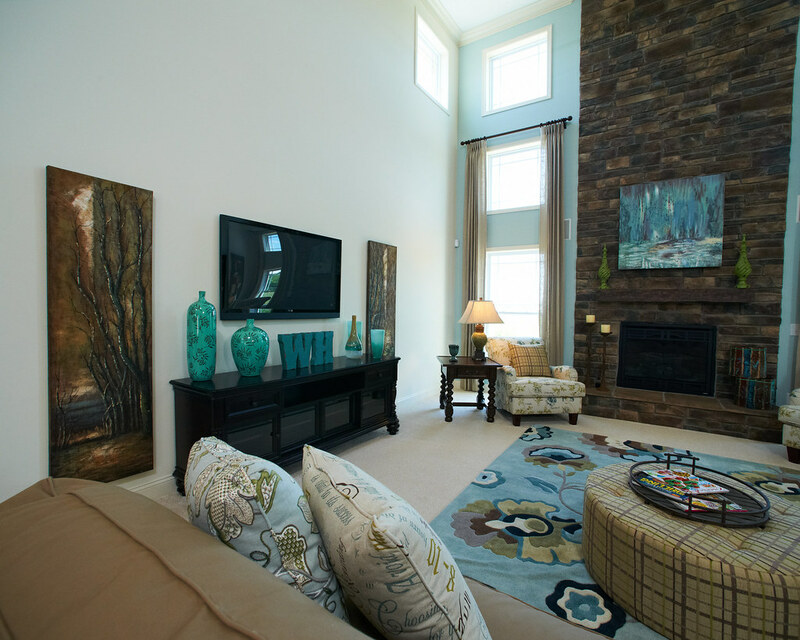 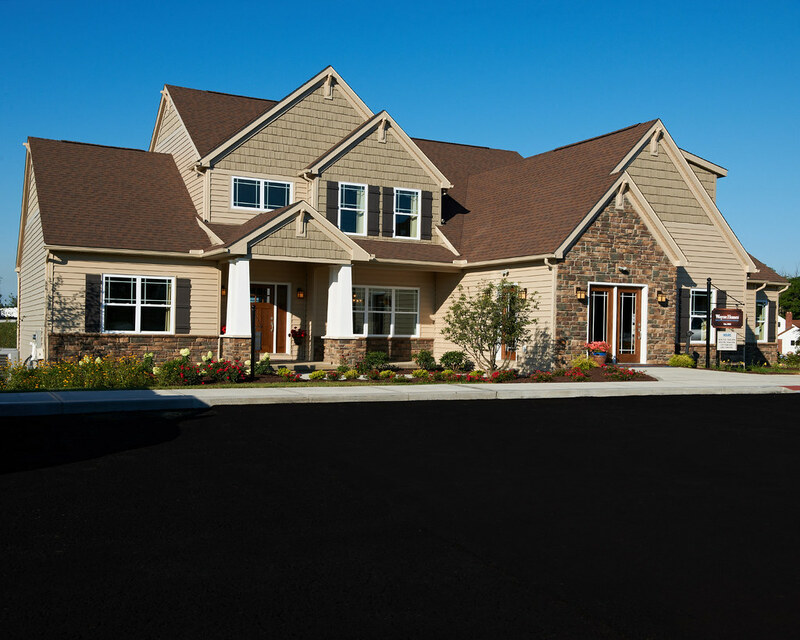 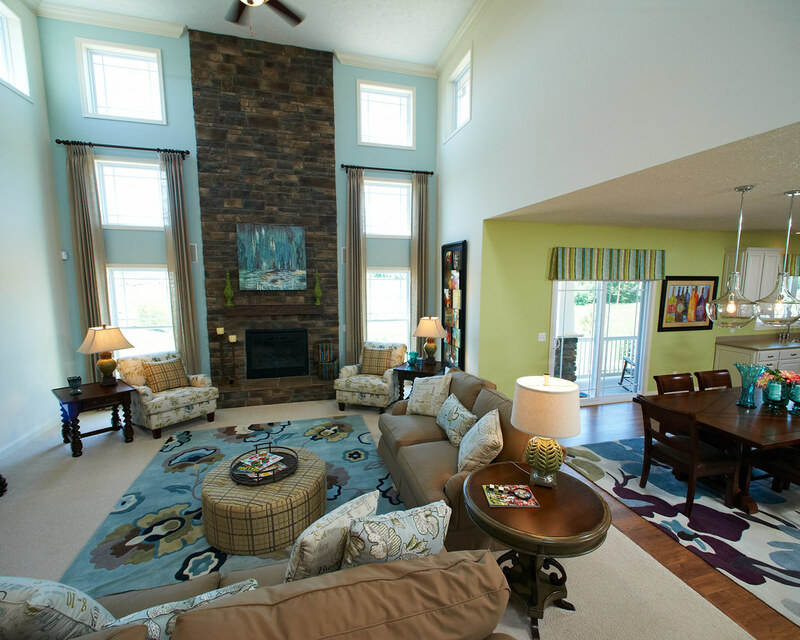 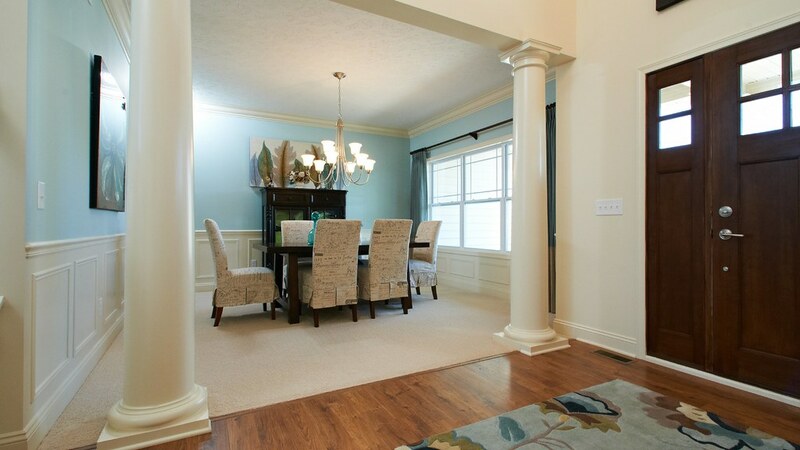 Anne and her husband Mike began working with Wayne Homes as customers when they built their Lexington custom home. 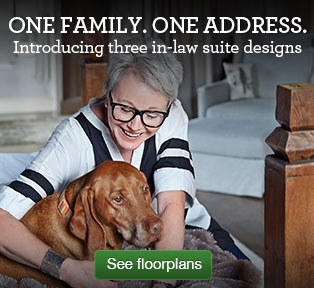 Anne loved the company so much that she decided to become a part of our family! 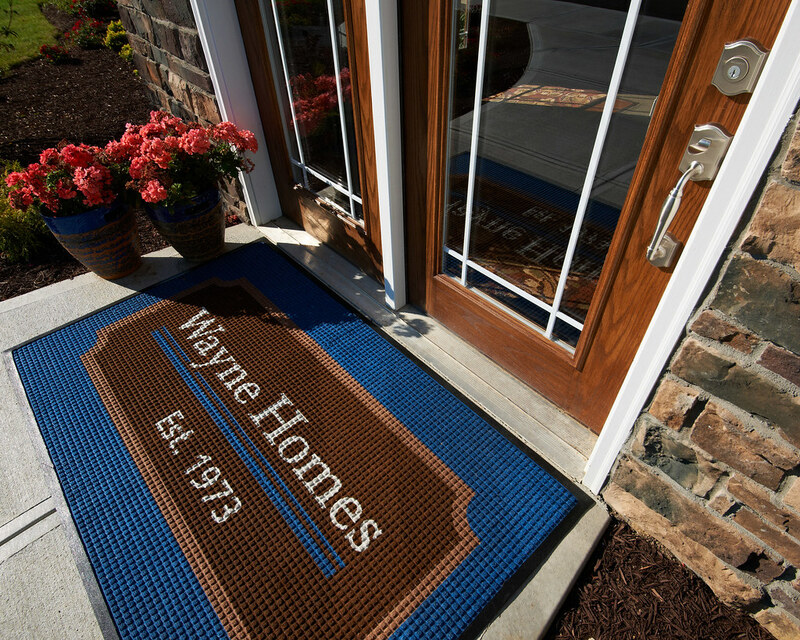 “Wayne Homes has made me proud to be a customer and now an employee!” she said. 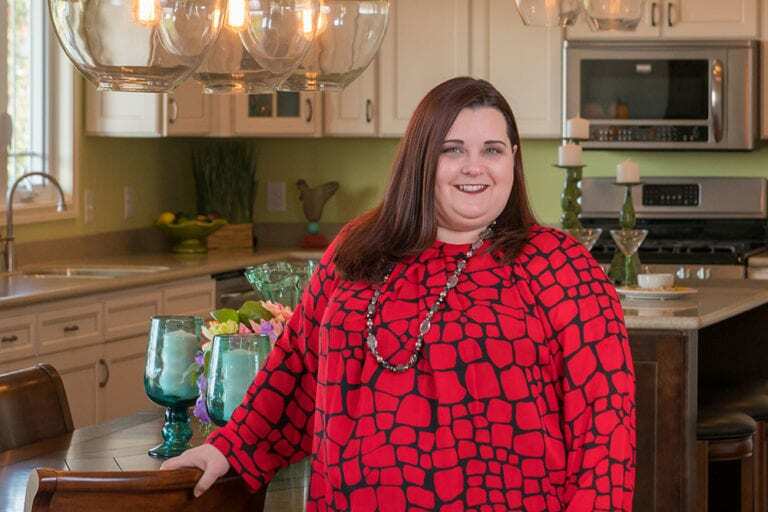 “I loved the relationships we created with everyone we met while building our home and I always look forward to building relationships with my own customers now!” While her husband, two boys, and dog, Rubble, keep her busy with soccer, Anne enjoys traveling – especially to Disney!